Savannah Parson ’18 had no idea what she wanted to do with her life. But this Slippery Rock, Pa., native had a pretty good idea who she wanted to be: A peacemaker and problem solver for a world in desperate need of both. 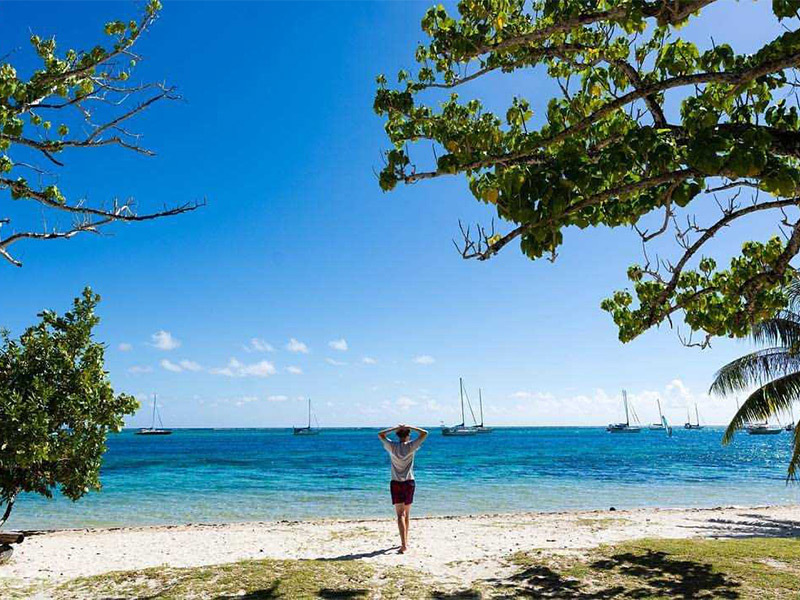 With Savannah’s declaration as a guide, she and her two faculty advisers collaborated to design her education, and zeroed in on an academic plan custom fit to her career goals. She built her Program of Emphasis (POE) around social organization and change, and it uniquely combines sociology, peace and conflict studies, and gender studies. It’s a thoughtful plan to help her keep learning long after she graduates. 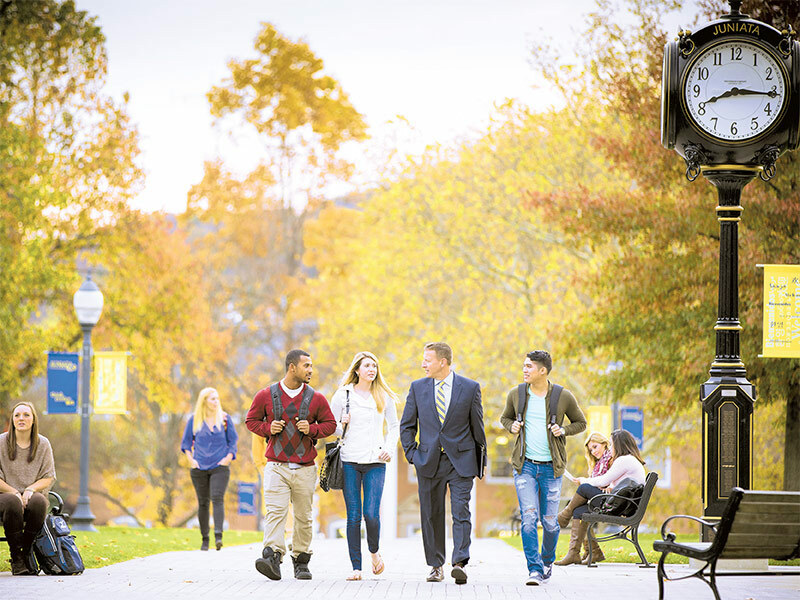 Savannah’s passion for social justice fits right in at Juniata, thanks to the College’s Peace & Conflict Studies (PACS) program. A highly specialized pursuit rarely available elsewhere, the PACS academic program challenges students and faculty to dig deeply into the issues around justice, war, and peace. 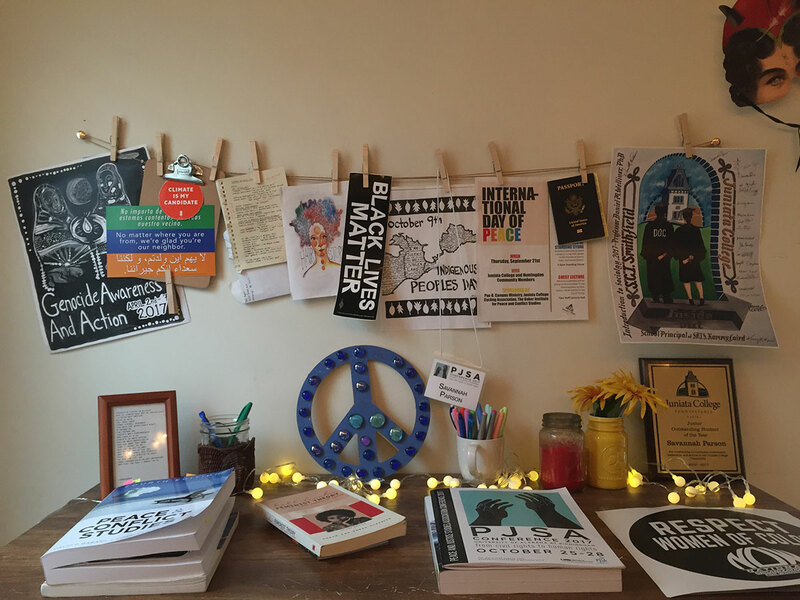 Sponsored by Juniata’s Baker Institute for Peace & Conflict Studies – where Savannah currently serves on the advisory board – PACS has inspired Savannah to stretch in her field, from expanding the school’s Genocide Action and Awareness Week to participating in the Nobel Peace Prize Forum in Minneapolis, Minn.
Savannah has a clothesline in her room where she hangs memorabilia from her projects. On it is a zine she created for a class, posters for events she’s helped lead, and reminders of the causes she actively supports. Her sociology professor, Daniel Welliver, conducts a class at the nearby Smithfield Correctional Institute in a weekly program that puts 10 Juniata students in a class alongside inmates. When Savannah asked if she could audit the course, Welliver instead offered her a position as teaching assistant—something she’d never done before, let alone at a maximum security prison. The experience placed her in a highly challenging teaching environment where she honed her skills working with diverse people while cultivating invaluable empathy for life on the inside of a prison. 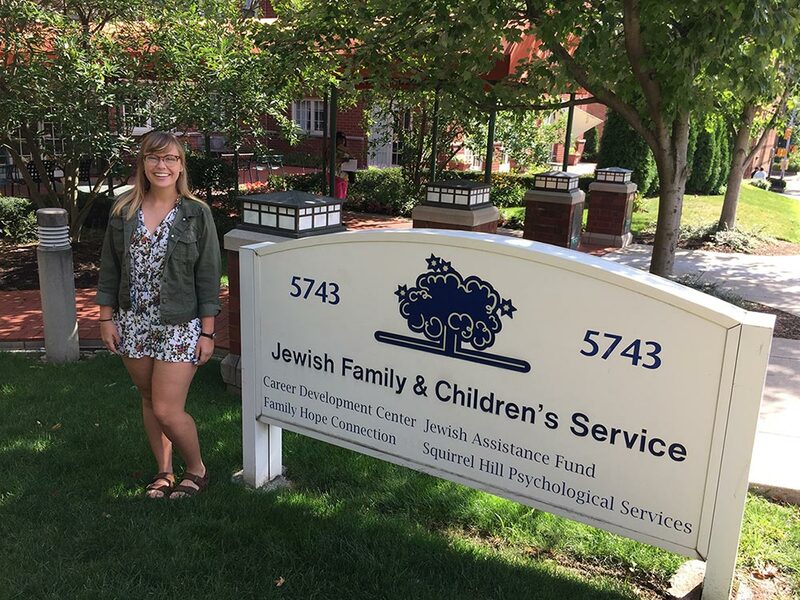 In summer 2017, Savannah interned at the Pittsburgh Jewish Family and Children’s Service in the Resettlement and Placement department, where she had the chance to meet with refugees, assist as they set up their new apartments, and help as they enrolled their kids in school. The project brought clarity to the type of work Savannah will find challenging and rewarding for years to come. 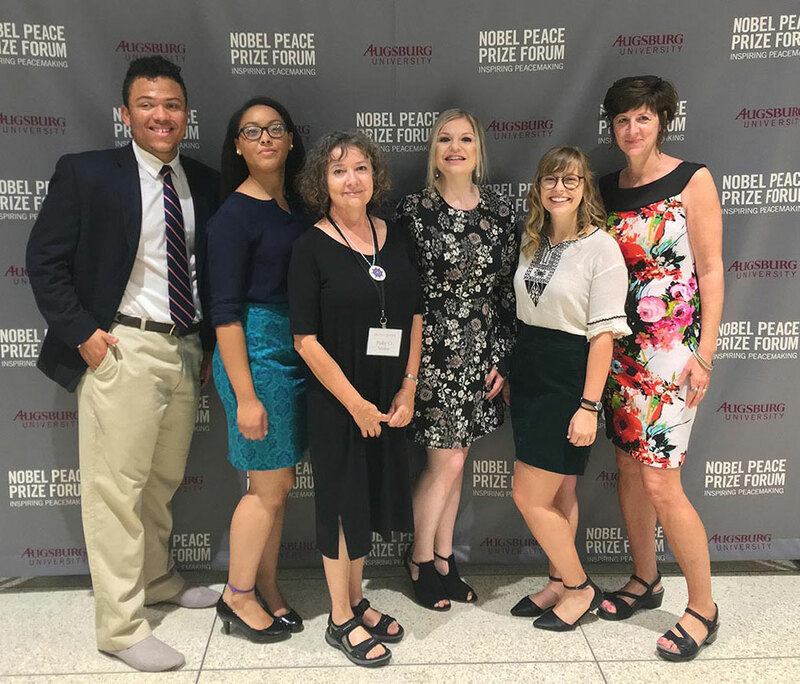 Savannah jumped at the chance to attend the Nobel Peace Prize Forum in Minneapolis in September 2017, where she heard from some of the world’s great thinkers on the subject of conflict. It reaffirmed her own convictions. 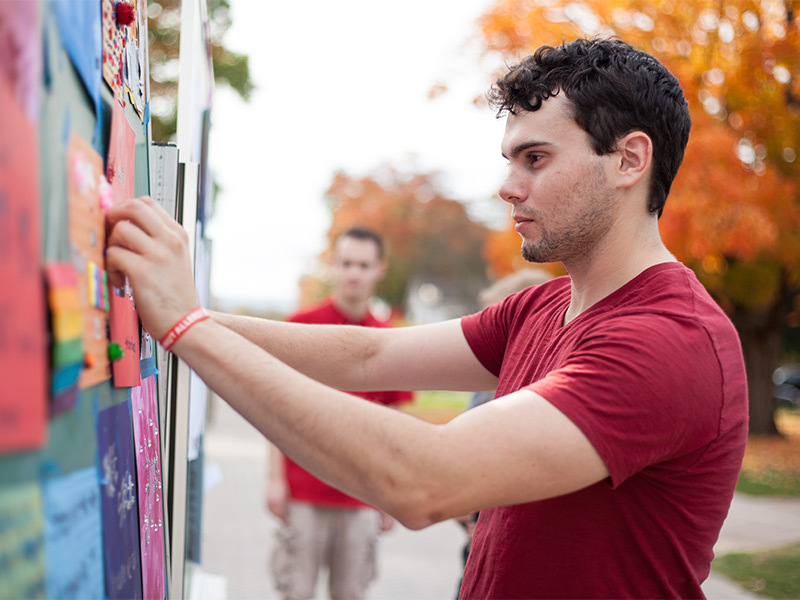 Served as the chair for Genocide Action and Awareness Week, a week of speakers, activities, and hands-on learning experiences designed to raise awareness about genocide prevention and intervention.